KioWare Kiosk System Software provides the lockdown security needed to protect your self-service deployment. KioWare's Custom Development Solutions integrate seamlessly with KioWare Kiosk System Software to provide you with everything needed to successfully launch your project, be it complex development or simple design. 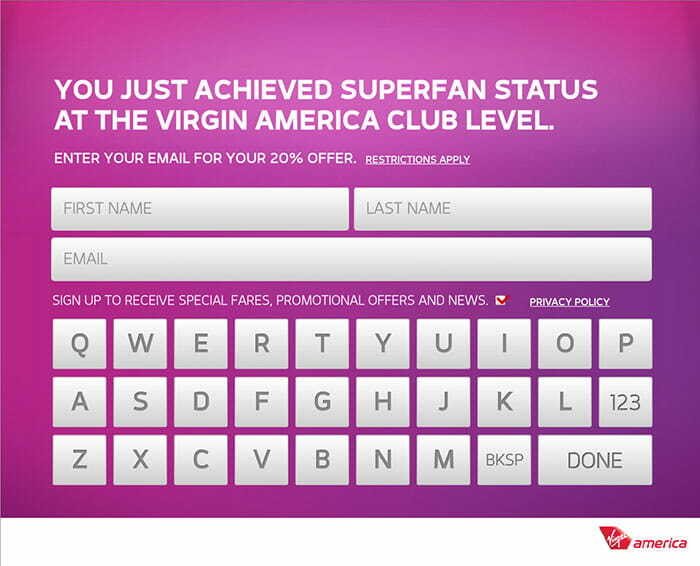 ...have the need for a web application, website, or digital signage with which your customers can interact. ...would like to integrate your existing application with an external device or devices such as a barcode reader, magnetic stripe reader, cash acceptor/dispenser, RFID reader, or any other device. 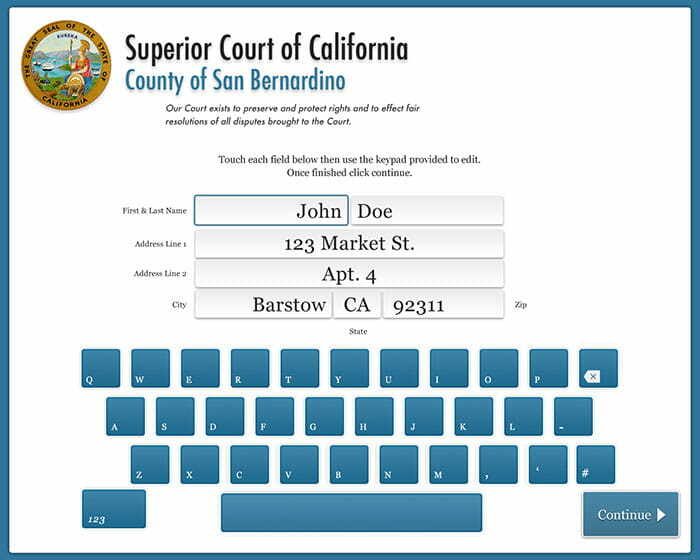 ...require design assistance to create custom toolbar skins, attract screens, icons, and other visual ties between the application and the locked-down user interface. 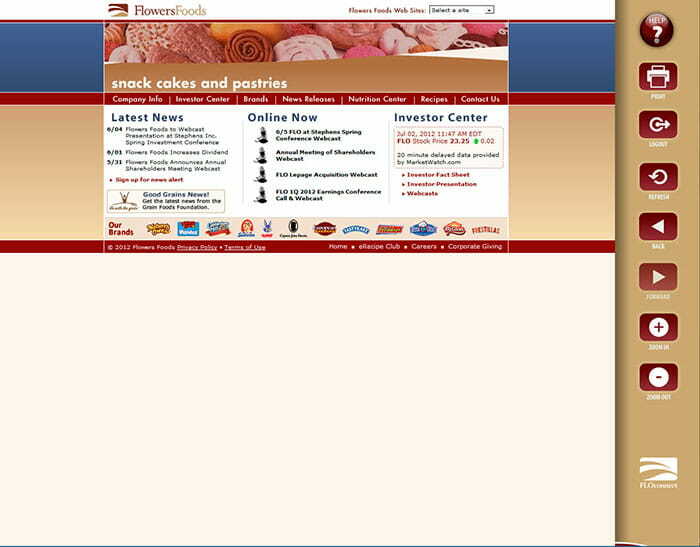 ...seek to create a user interface for existing content such as videos, presentations, PDF's, and more. 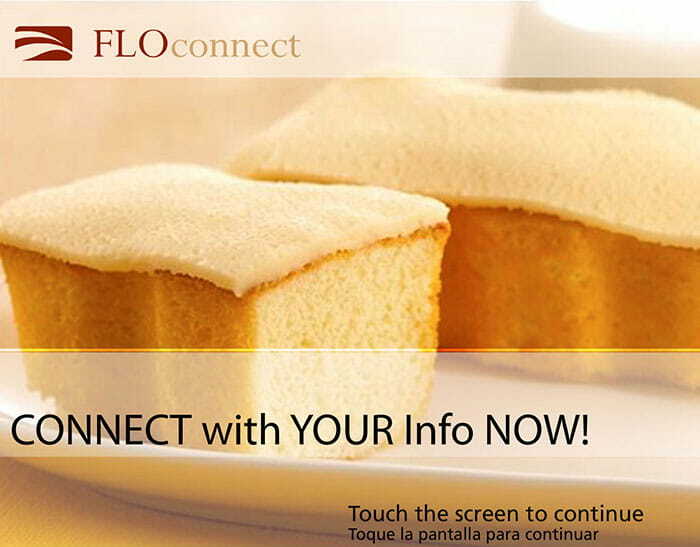 ...want existing digital signage or kiosk applications customized for a specific location, task, content, or usage. I think I need Custom Development from KioWare! KioWare has over 20 years of experience in developing projects. Some examples are listed below. Load Videos to your device (or access via a remote connection) and display them with custom navigation that displays screen shots of your videos with information about the content. 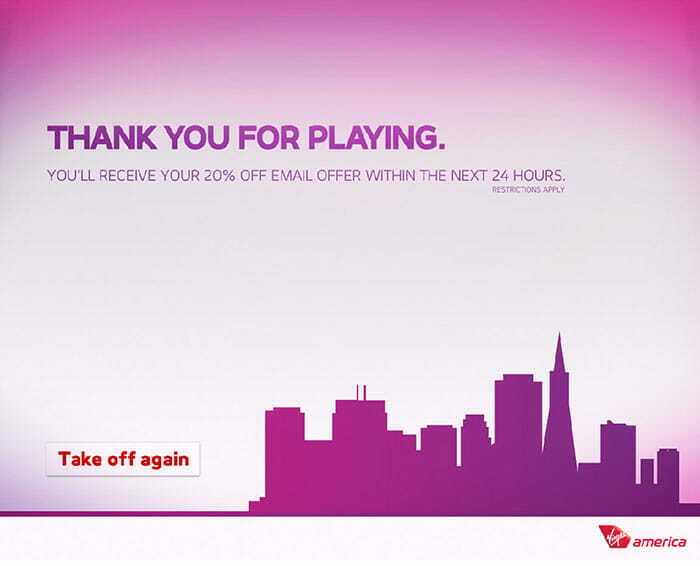 This was initially developed for use by the Boston Children's Hospital. Using the framework built by KioWare custom developers, an existing application can be modified to provide visitors with access to a telephone directory that can be updated via a database. 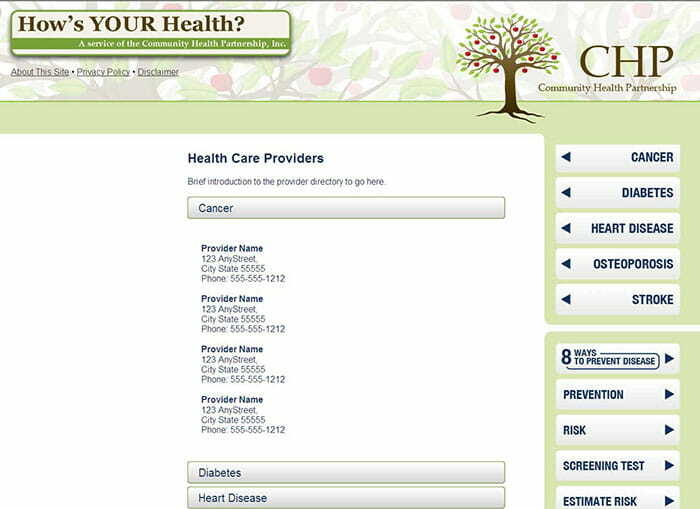 Directory can be used to select phone numbers and utilize external devices configured to call out once a number is selected. 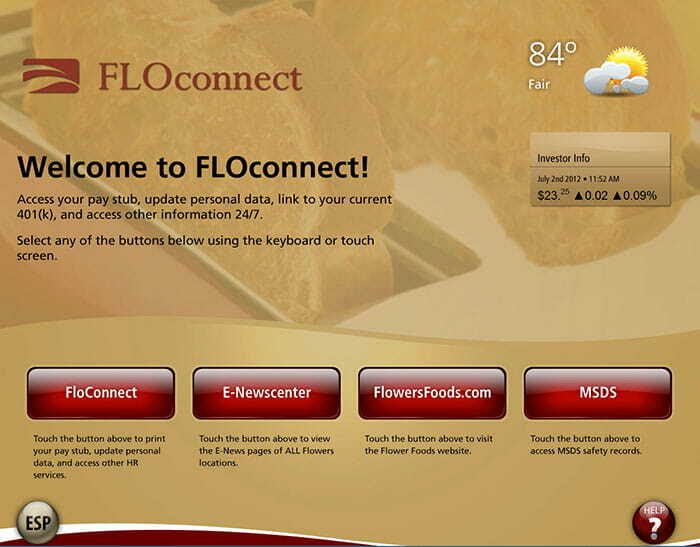 KioWare is configured to access a third party human resources site that is white labeled for Flowers Foods called FLOconnect. The KioWare Custom Development Team configured KioWare and built the custom graphics designed to integrate KioWare with the third party app. 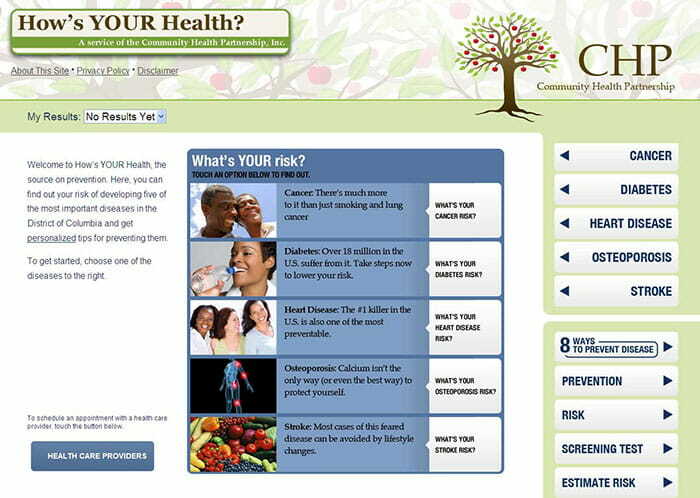 The Child Health Information kiosk directs users to WICHealth.org. KioWare Custom Development work was done to configure KioWare to access the website with a custom branded toolbar. 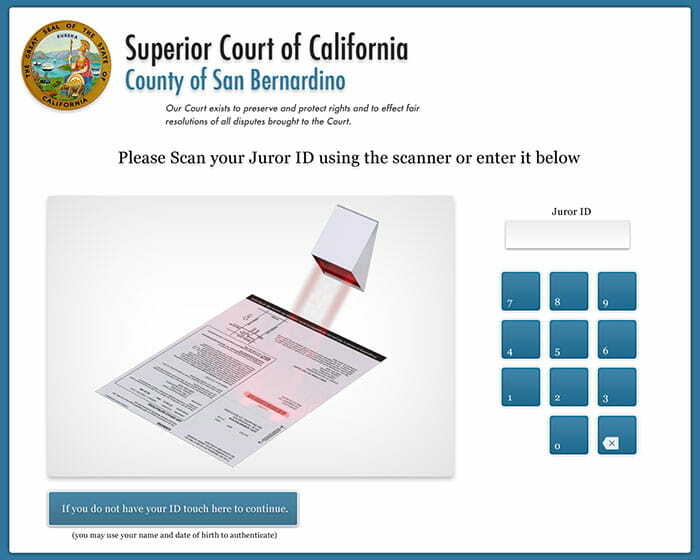 The KioWare Custom Development Team has created a tie in between San Bernardino's Jury Scheduling Database and a kiosk allowing jurors to check in to their scheduled jury duty. 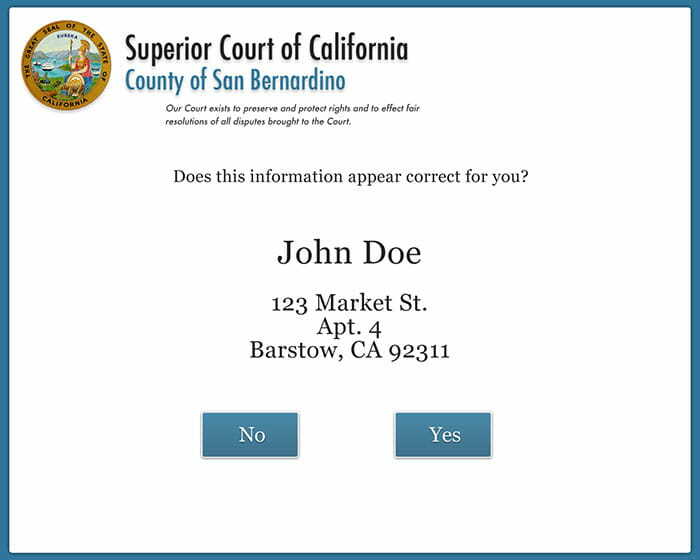 This allows for a completely automated process from juror notification via mail to juror check in. The KioWare Custom Development Team created an application that integrates KioWare with a magstripe reader (Magtek) to collect credit card information, a barcode reader (Codecorp) to scan items and a printer (Zebra) for printing receipts. KioWare has been custom integrated for capturing leads at the Gateway Kia Dealership. 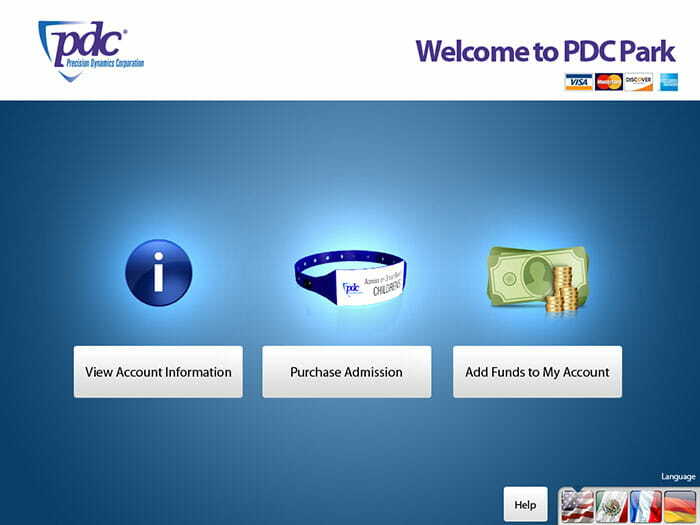 Visitors can enter their information by using the kiosk application to simply scan their driver’s licenses and submit the data. 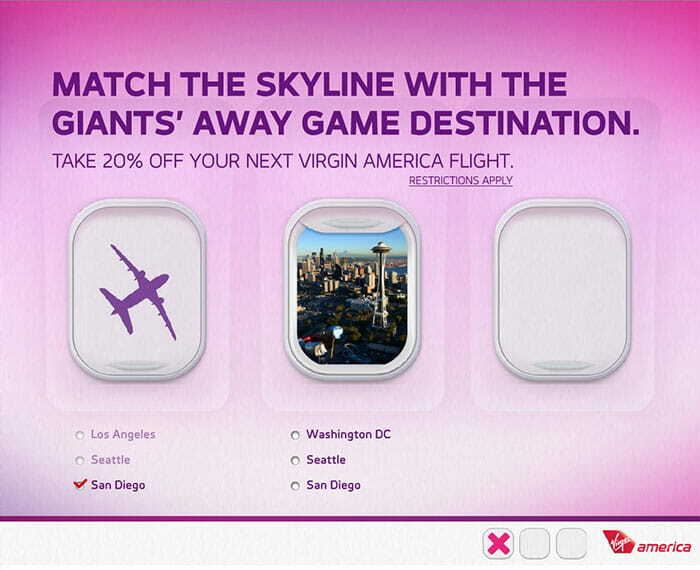 A custom coupon kiosk application built by the KioWare Custom Development Team and secured with KioWare Kiosk System Software, and provided by Virgin America, allows users to play a game and win coupons. The kiosk is deployed at AT&T Park, the San Francisco Giants baseball stadium. 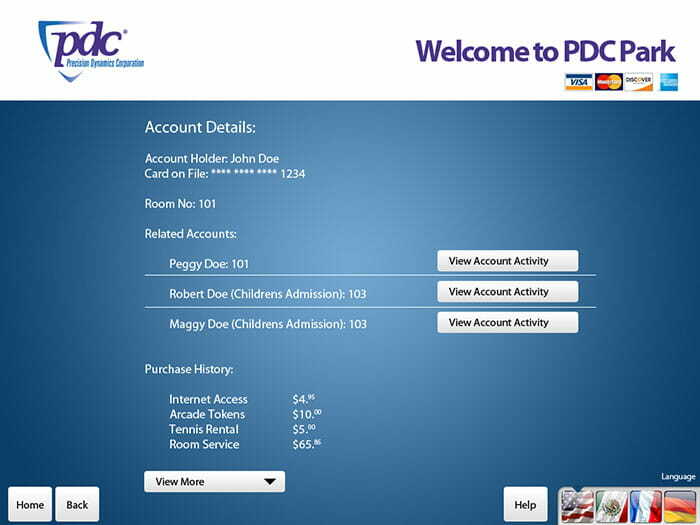 KioWare developed an integrated kiosk solution for Water World's locker payment and PDC's Smart® RFID Wristband Kiosk bracelet dispensing system. 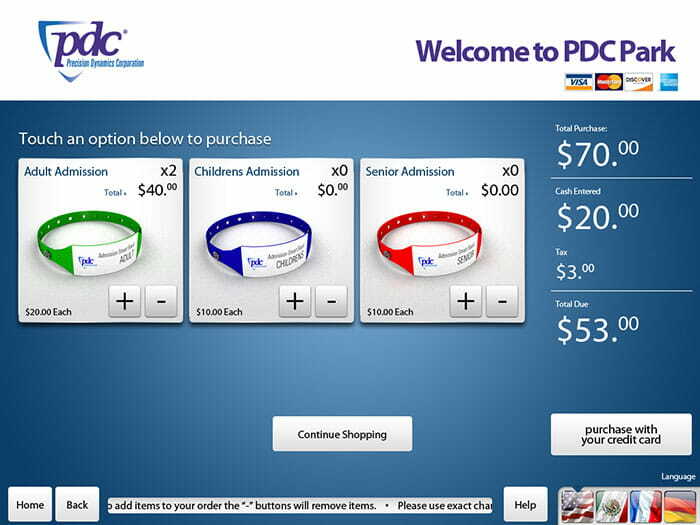 The custom solution allows visitors to pay for a locker via the self-service kiosk. Once a locker is selected and a payment submitted, an RFID bracelet is dispensed, allowing users to lock/unlock the locker throughout the day. (Read the full case study, here). Do you have a custom application that is built on KioWare? How much will you pay for KioWare Custom Development work? 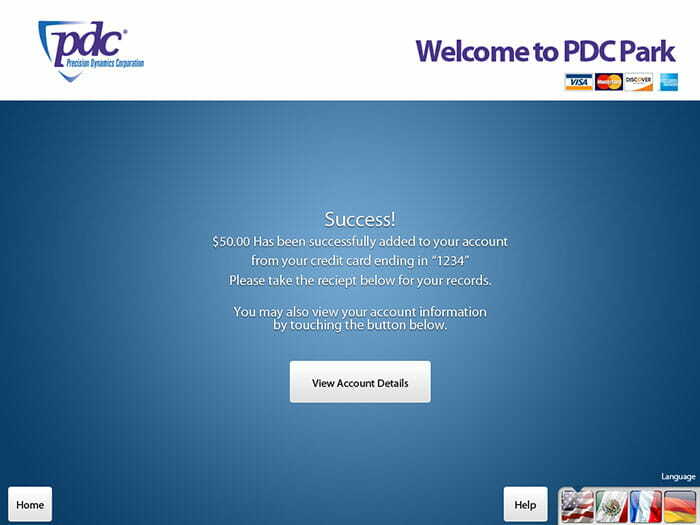 We can provide an estimate based on the amount of time the project should take our kiosk software developers. Quotes are based on the information at hand and will be more accurate when more detailed information is provided. Download our PDF questionnaire to find out what information you should convey in order to obtain the most accurate quote for custom application development. Contact us with information about your project to obtain a quote. KioWare Custom Developers can help you with making your self-service project a success. Interested in Custom Development from KioWare?